Hot on the heels of the gorgeous What a Spice! Collection Freedom Eyeshadows, Matte Lipsticks and Colour Play Lipliners, Inglot Ireland have finally released the long awaited and much anticipated What a Spice! Collection HD Lip Tint Matte collection. Y'all will recall how I recently proclaimed undying love for the What a Spice! 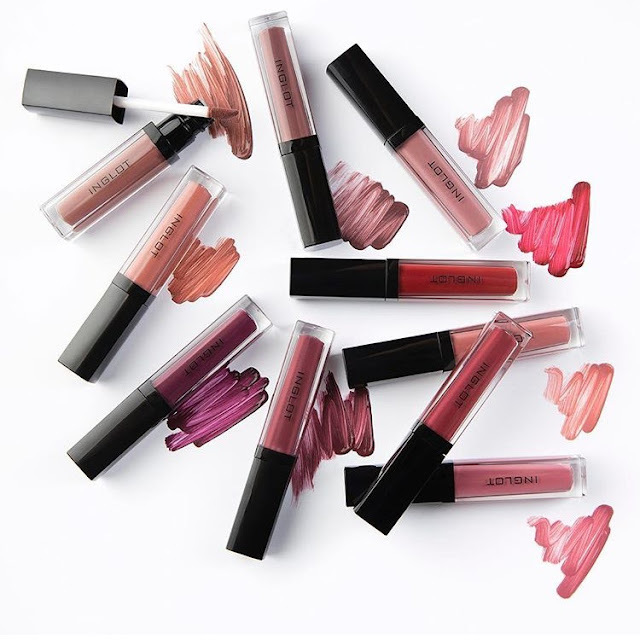 eyeshadows and how I have previously professed my admiration for the original HD Lip Tint Mattes so it should come as no surprise that as soon as the HD Lip Tint Mattes were launched last week, I wasted zero time in making my selection and purchasing a few. 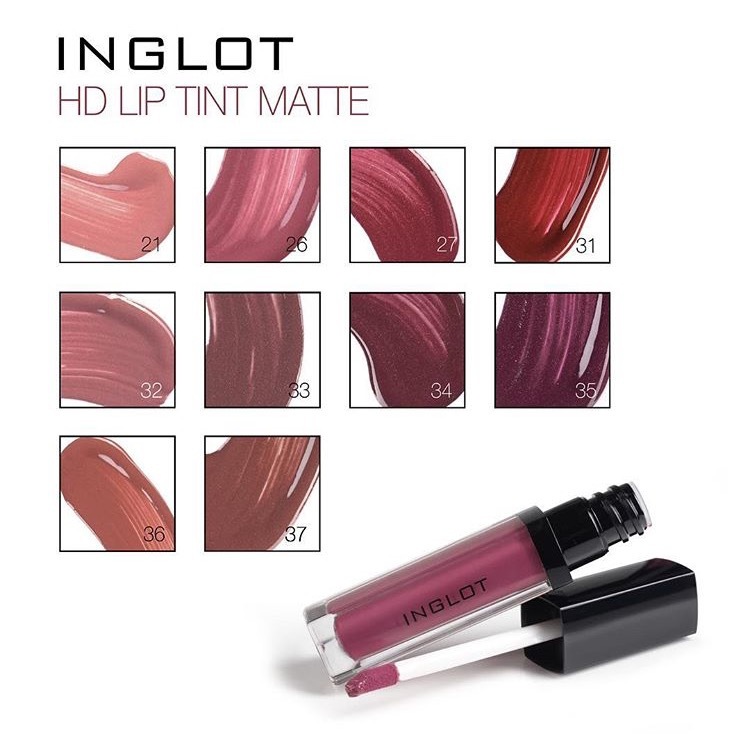 I did state back in April that if Inglot released new shades of these lip tint mattes, I would waste no time in picking them up and I am a girl of my word. I've been trialling these for the last few days and I'm ready to let you know what I think! A little on the What a Spice! HD Lip Tint Mattes before I get into my picks and experience with these. Like the What a Spice! Freedom Eyeshadows, there are 10 different shades available in a variety of mauve, plum, red and neutral tones, all perfectly Autumn appropriate colours. The formula and packaging of these is the exact same as the formula and packaging of the original HD Lip Tint Mattes. 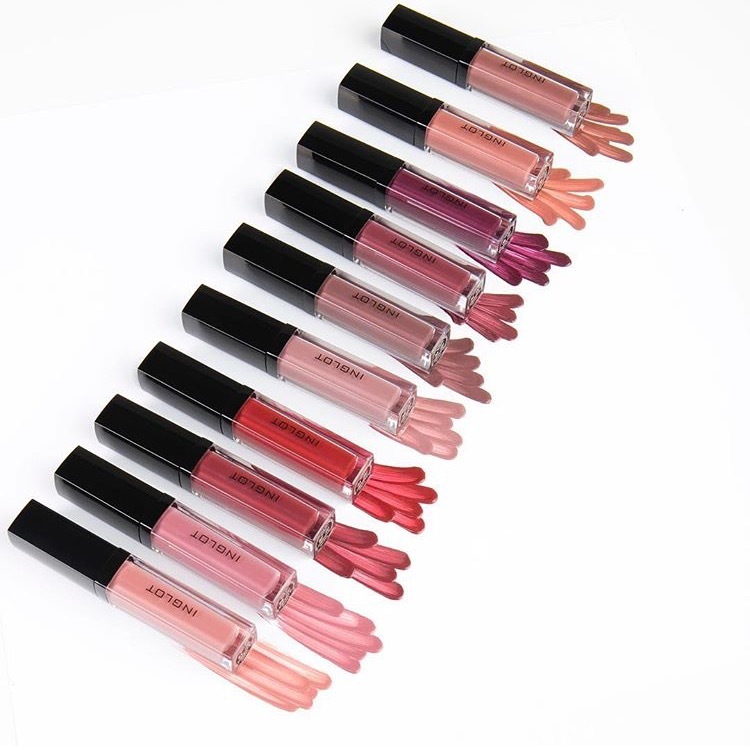 The liquid lipstick comes in a transparent tube with a doe-foot applicator and the formula is well pigmented but thin and smells incredible like sweeties but not too overpowering or sickly sweet. I've attached some of the original Inglot imagery so you can get a better feel for the collection and the colours offered. When I was choosing colours, I went with my old reliable - different varieties and tones of mauvey/smokey pinks. I went for the shades 26, 32, 33 and 37 because they all appealed to me in different ways. These retail for €22 each which is a €2 hike from the last time I purchased some of these HD lip tint mattes. 26 is a lovely mid pink berry shade whereas 32 is a mauve pink shade with slightly grey undertones. 33 is a mix between a dark plum, a mauve and a grey in my mind and is so autumnal that my heart has little palps and shade 37 is a little out of my comfort zone altogether as it is a brown shade and I'm not usually a fan of brown on my lips with my colouring. I was feeling very inspired by the What a Spice! red and burgundy toned eyeshadows that I wanted to pair them with a brownier shade than normal for full autumn impact. 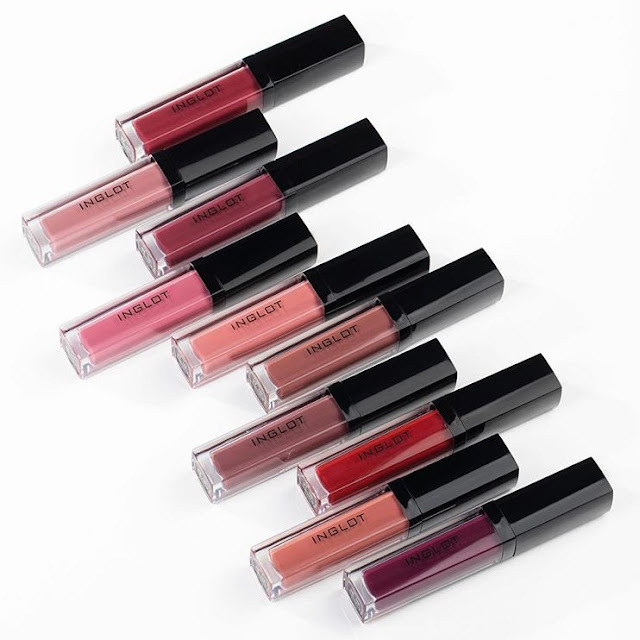 Like the original HD Lip Tints Matte, these are extremely comfortable to wear on the lips. They apply like most liquid lipsticks - shiny and smooth before turning matte. When these do dry on the lips, they don't feel crumbly or heavy - in fact, I barely notice them at all. They don't last for ages - shades 26 and 32 are more forgiving and I find you can get away with for longer than you could with 33 and 37 - the darker the colour, the more obvious the fading - but this is the case with practically all liquid lipsticks that I've tried. For the lighter shades, I think you'd get 3-4 hours and the darker shades about 2 hours before needing to touch up or reapply. Luckily the doe-foot applicator makes it easier to reapply on the go. Overall I'm a big fan of both these What a Spice! HD Lip Tint Mattes and the rest of the Inglot What a Spice! collection in general. Have any of the HD Lip Tint Mattes in the What a Spice! Collection caught your eye? 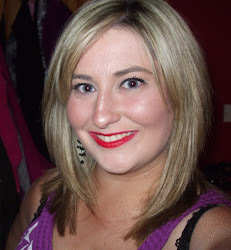 Can I just say how happy I am that you're back blogging again missus! Loving your posts! Highly recommend you try Huda Beauty liquid lipsticks (cultbeauty) they are amazing, so comfortable, non transfer, highly pigmented and long lasting. Kylie Lip Kits - worth the hype?